Demand for electricity in the Arab world has increased tenfold since 1980. The increase in demand is due to several factors, the most important of which is the increase in the population of these countries in addition to urban and industrial growth. 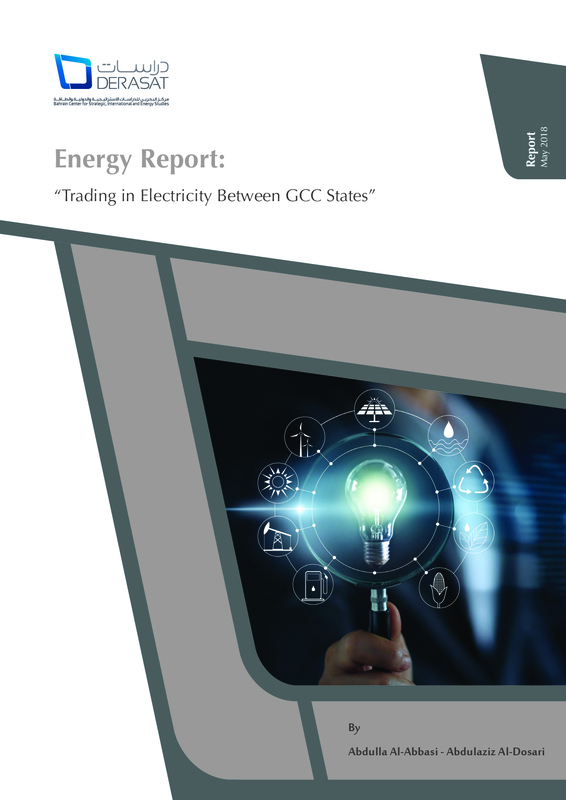 However, growth in electricity demand has slowed in the last few years as a result of the decline in economic growth rates, as well as the adoption by Arab governments of policies to reduce electricity subsidies.